96-Shadman, Jail Road Opp. Lahore College, Shadman, Lahore. 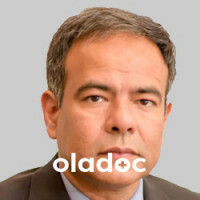 Prof. Dr. Shoaib Alam is a Pulmonologist practicing in Lahore. 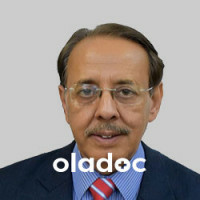 Prof. Dr. Shoaib Alam has the following degrees: FACCP, MBBS, Diplomate American Board of Internal Medicine, Diplomat American Board of Pulmonary Medicine, Diplomat American Board of Critical Care Medicine, Diplomat American Board of Sleep Medicine and has 25 years of experience. 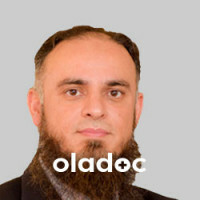 You can book an appointment with Prof. Dr. Shoaib Alam by calling us or using the 'book appointment' button.